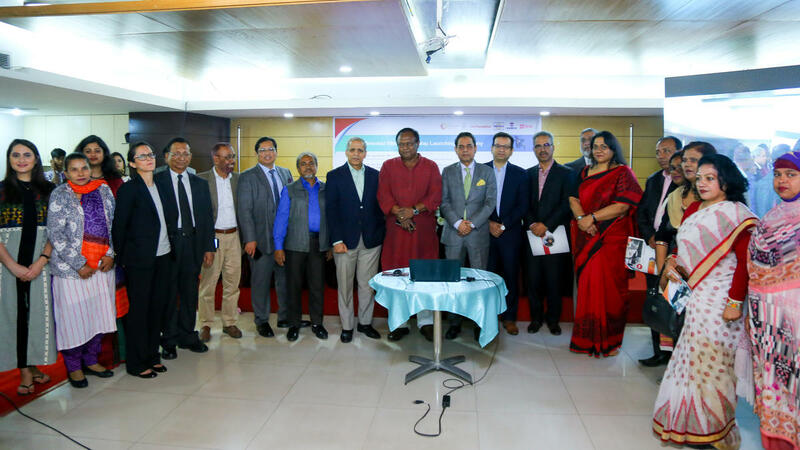 The initiative of digital mapping system was first taken in 2017, and now in 2019, digital database named ‘Mapped in Bangladesh’ has been launched by Commerce Minister Tipu Munshi at BGMEA (Bangladesh Garment Manufacturers and Exporters Association) Apparel Club on February 16, 2019. BRAC University developed the digital map for the Bangladesh garment industry. BRAC USA supported the initiative which was funded by C&A Foundation. Department of Inspections for Factories and Establishments inspector general Shamsuzzaman Bhuiyan, Federation of Bangladesh Chambers of Commerce and Industry president Shafiul Islam Mohiuddin, BGMEA President Md Siddiqur Rahman and BKMEA (Bangladesh Knitwear Manufacturers and Exporters Association) vice-president Mansoor Ahmed were present at the event. The map has essential data on BGMEA- and BKMEA-listed RMG factories across Dhaka including factory names, GPS locations, number of workers, products, brands and buyers, according to the digital map’s developers. The final version will have data on garment factories and other enterprises throughout the country. An expanded map, incorporating factories across the countries will be launched in 2021. According to the data, out of 961 factories, 855 are registered with BGMEA and 144 are registered with BKMEA. “The Government, city planners and civil society organisations can utilise this map’s industry dispersion and concentration date. 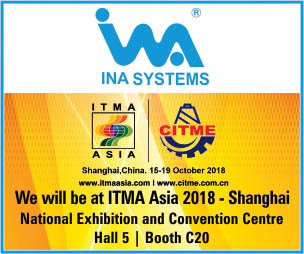 The industry can also use the tool to showcase its capability and enable greater efficiency,” Syed Hasibuddin Hussain, Project Manager, Mapped in Bangladesh said. An expanded map, incorporating factories across the countries is set to be launched in 2021.